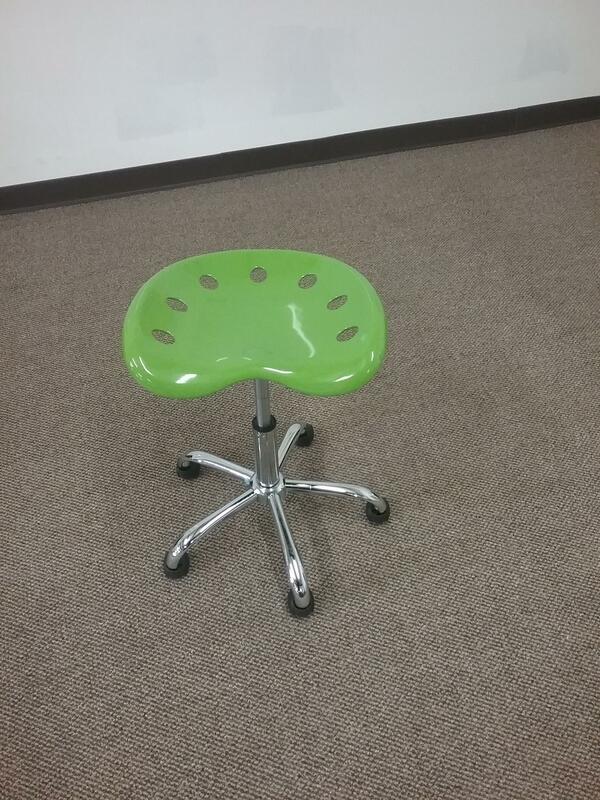 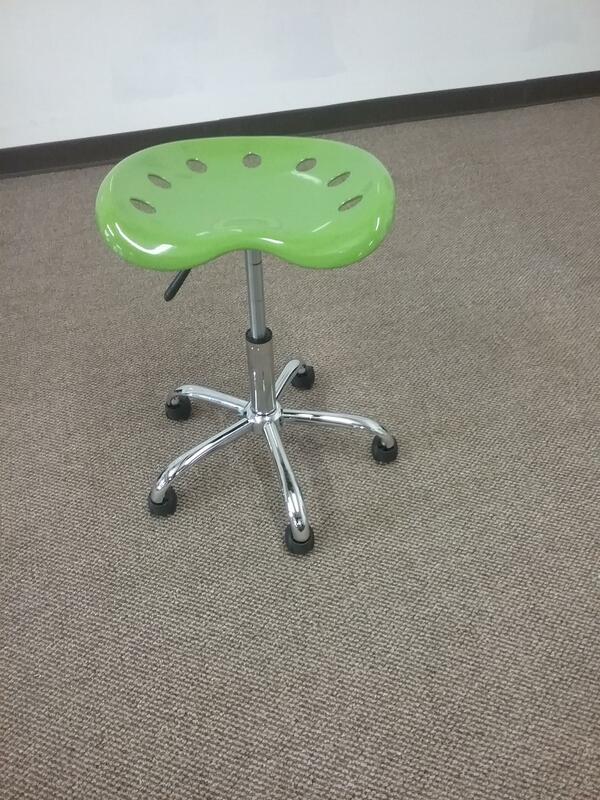 The scooter stool is a fun way to incorporate alternative seating in the classroom! 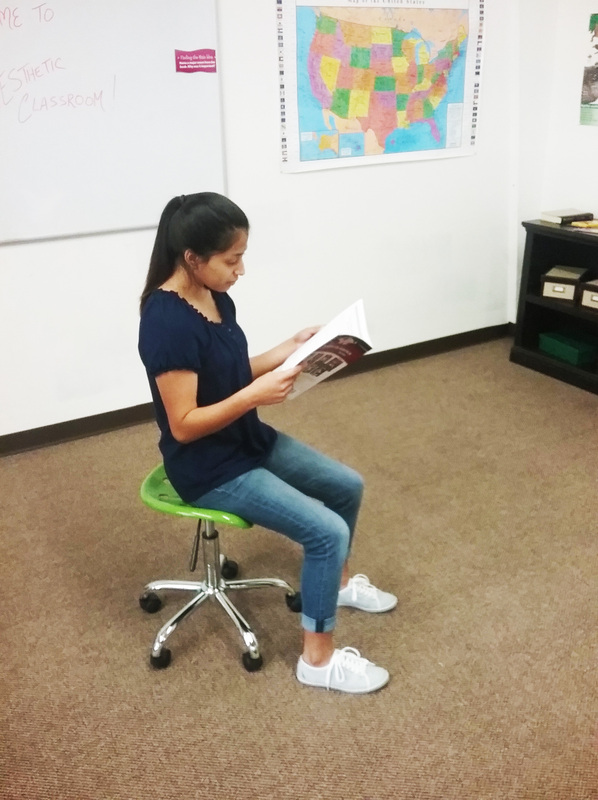 It can be used underneath a traditional desk, under a standing desk, or by itself for reading! 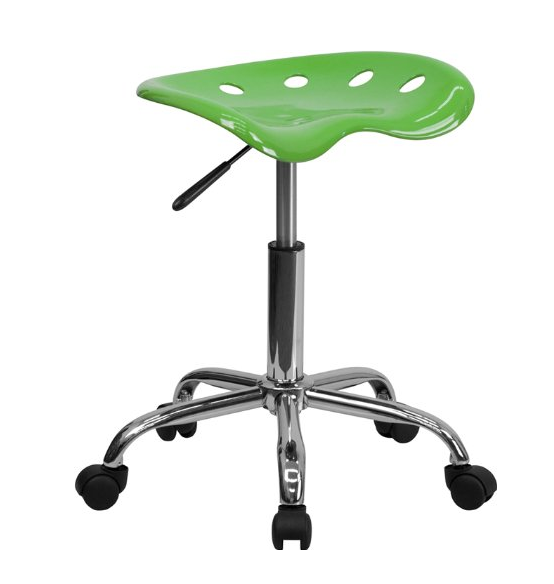 It allows the student comfort and freedom of movement within their desk area! 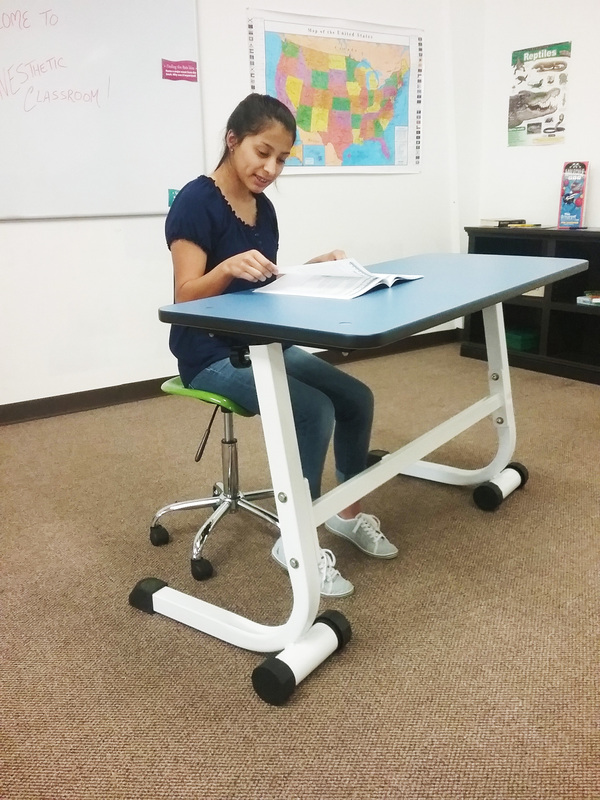 The portability of the scooter allows teachers to rearrange their classroom with ease and even move to different classrooms with no problems. 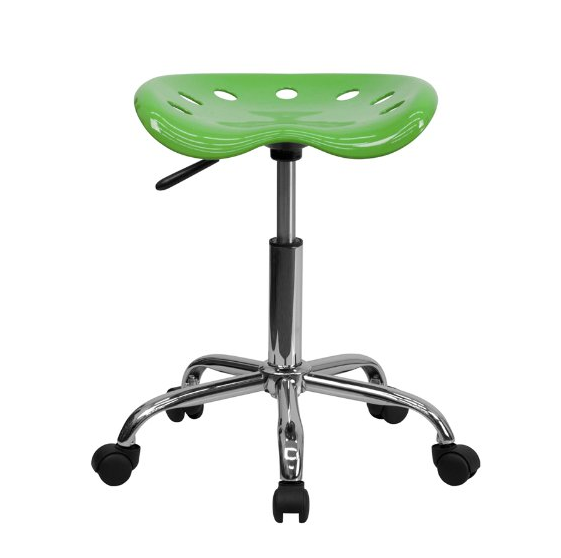 More color options are now available!